כ 2,331 ₪ כולל משלוח ומיסים. 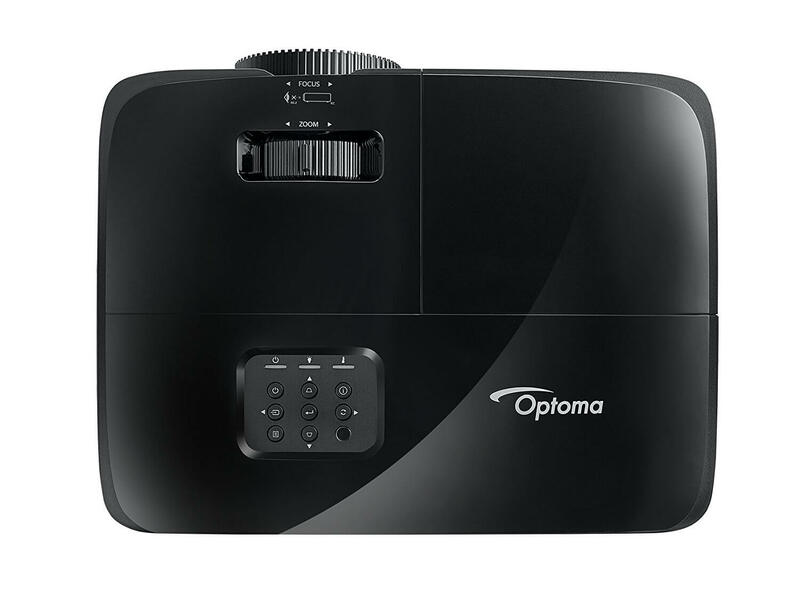 Bring the cinematic experience into your home with the affordable Optoma HD143X 1080p home theater projector. 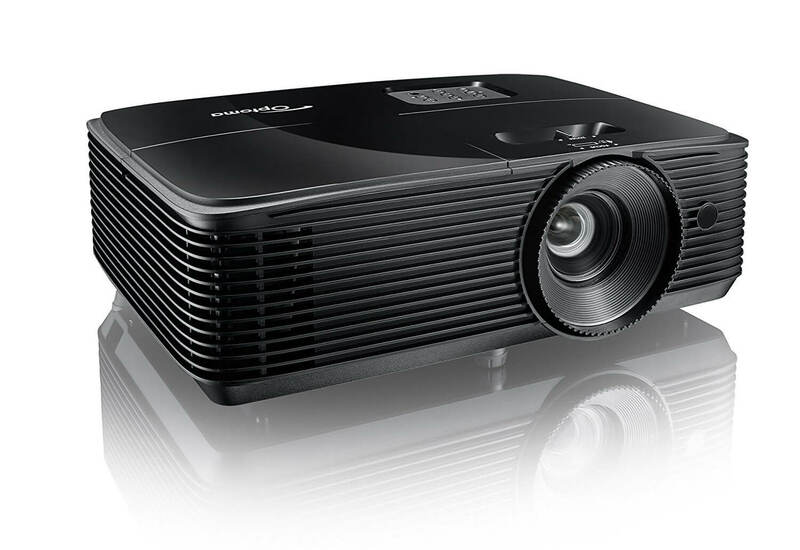 The bright 3,000 lumens, 23,000:1 contrast ratio, reference display mode, and REC. 709 color support delivers extraordinary video quality perfect for movies, sports and gaming. Pair the Optoma HD143X with a Blu-ray player, highperformance gaming PC or console and transform your living room into a big-screen home theater. The vivid colors, deep black levels and crisp details make it a must-have for watching Hollywood blockbusters and gaming.